Whether you are aiming for wound care certification or just want to learn more about wound care, our online wound care training courses can help you advance your skills – all on your own time! 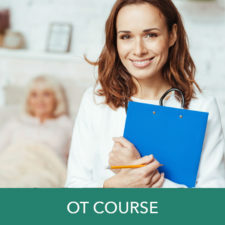 Aside from becoming certified, many healthcare professionals use our online wound care training courses to brush up on their skills, learn new wound care technologies, and to get their necessary CE hours. Our wound care courses are highly rated by LPNs, LVNs, CNAs, MAs, MDs, PAs, PTs, OTs, RNs, BSNs, and medical sales professionals. Enjoy 24/7 support, course access from any device, and courses tailored to your current skill level when you choose WoundEducators.com. Our courses are the most affordable way to get your wound care training, averaging a third of the cost of other classes. We use multiple online training methods including audio, video, text, written outlines, flashcards, and physical wound dressing products to reinforce knowledge. We are wound care nurses and professionals too, so we update our courses often to stay relevant with current wound care practices and rely heavily on evidence-based studies to provide you online wound care training courses that you can use in real life. If your career needs include learning more about ulcers, we’ve got you covered. Each one of our online courses goes in-depth with ulcers – one of the most common chronic wounds. We cover the different types of ulcers and how to identify them, including diabetic ulcers, lower extremity ulcers, venous insufficiency ulcers, and pressure ulcers. 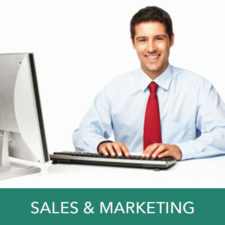 Don’t put your career on hold; advance it simultaneously! Because our courses can be accessed from any device, you don’t have to carve out a ton of spare time to learn. 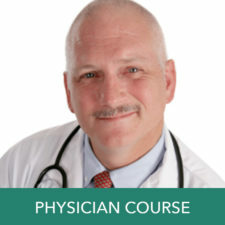 In addition to ulcers, you will also learn about basic skin layers and functions, biolfilms, antibiotic-resistant organisms, edema, skin tears, wound assessment, wound bed prep, and wound management techniques, including debridement. Debridement is the most popular wound management technique covered in our online wound care training programs. We go in-depth with the most up-to-date practices of mechanical debridement, surgical debridement biological debridement, enzymatic debridement, and autolytic debridement and what conditions each debridement method is suited for. An important aspect in wound care is preventing or treating infections. Our online wound care training courses make it easy to point out the signs of infection, how to mitigate wound infection, and how to tell the difference between infection and inflammation. We believe our students can be the #1 factor in reducing the national burden of chronic and re-infected wounds. Not only do we provide ample wound dressing information in our online wound care training programs, but we also send you full-size wound dressing products to practice with and try at home. These wound dressing products come in your course kit which is delivered to you at the start of your training course. We also include a textbook(s) in the package, which you can reference long after your online course is complete. You can use our wound care training courses to learn more about wound care, gain CE hours, and to better assist your patients. We ensure that all important wound care topics are covered at an in-depth level in every one of our courses. We approach wound care learning with an easy to understand, practical application that will be valuable for years to come. 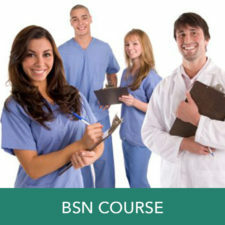 Alternately, you can choose to use our online wound care training course to pursue certification. If you decide now or later to become wound care certified, we can help advise you on which accredited wound care certification would be right for your journey. Thanks for contacting WoundEducators.com! Our accredited courses are all linked within this blog and they range from $797-$897 and provide up to 60 CE hours. We also have an intro course that can be used to learn more about wound care; this course is $297. If you are trying to pursue certification, you should choose one of the full $797-$897 courses, as those are the ones that are accepted and accredited. 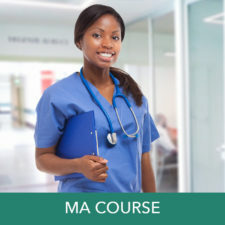 I am very grateful for this information, I am a Jamaican Assistant Nurse, living and working in Jamaica and not sure if this course would be approved by the Nursing Council of Jamaica. So not sure after completing the course how I would be able to apply this knowledge to my daily work. Thanks for contacting WoundEducators.com! 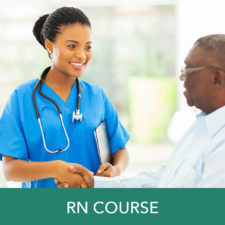 You can definitely take our course to learn more about wound care, but I would check with the Nursing Council of Jamaica to see what CE hours and accreditation is possible in your area. Wounds have always interested me. I am a retired hospice RN and I would love to take your course, but the cost is prohibitive for me. Do you offer any “scholarships” ? Can I become Accredited if I am a CNA or EMT B >? 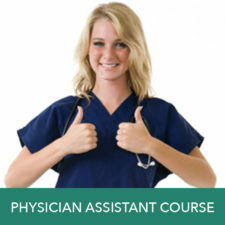 You can take our accredited CNA course to begin your journey to certification. How many CE credit do you get . Most of our courses provide 50-60 hours and you have six months to complete them. Do you have a school setting, like hands on for those who are visual learners? If efforts to offer you the most cost-effective learning, our courses are 100% online. Every course comes with a wound care textbook that is yours to keep to help reinforce training. As healthcare professionals are often busy and have varying work hours, we’ve found the best fit for most is online learning. If we do branch out to hands-on settings, we will definitely let you know! You must have at least a bachelor’s degree and three years’ cumulative wound care experience. Im a physiotherapist from India and wanted to Persue the course. 1..after completion of the course and securing 70% in the exam…….I will be termed a a Wound Care Specialist. 3..by accomplishing this course ,can I become the educator in the same to educate others about the course. After taking our course, you must take the independent wound care certification exam of your choice to become fully certified. No accredited wound care certifications allow you to take the exam online, it must be done in-person. Many of the current certifications require at least three years of cumulative wound care experience. Certifications available include the CWS, CWSP, CWCA, CWCN, and the WCC. Which certification were you trying to specifically pursue? You would have to check and see if the exam is offered in your area, once you do decide on a path to certification. We do offer group discounts on courses, if you would like to get a class together. ou can use this form: https://woundeducators.com/contact-us/ to inquire about group rates!